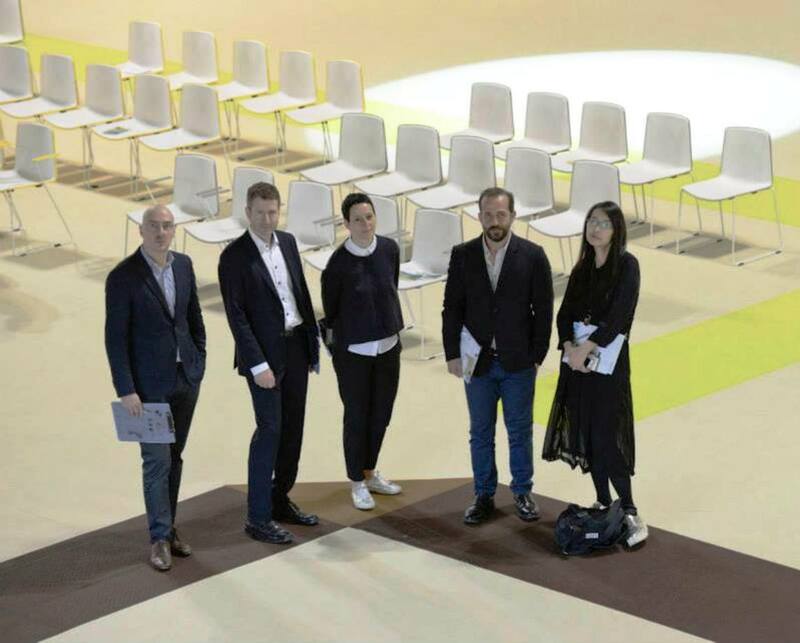 A six-strong jury decided the winners at the Salone Satellite in Milan, selecting them from amongst the approx 700 participants in the Salone Satellite exhibition, which is itself strictly curated by a panel of international judges. 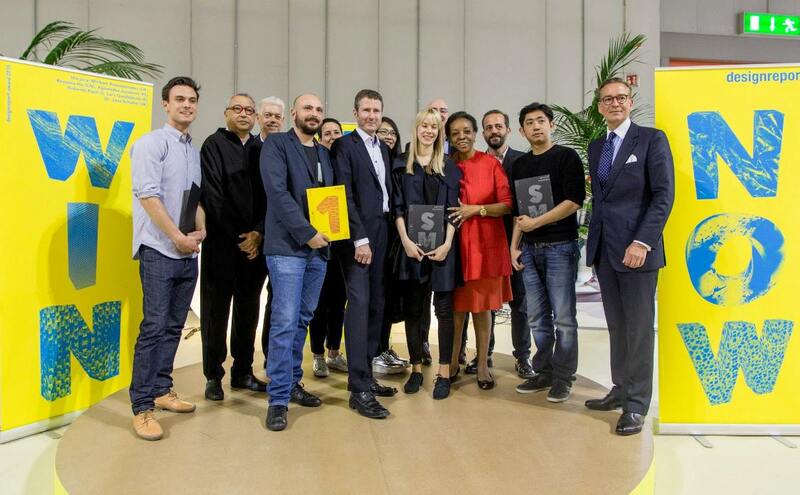 Some of its past winners, including Stefan Diez, Nendo, the Pinwu group and Daniel Rybakken, have gone on to achieve success on a global scale. 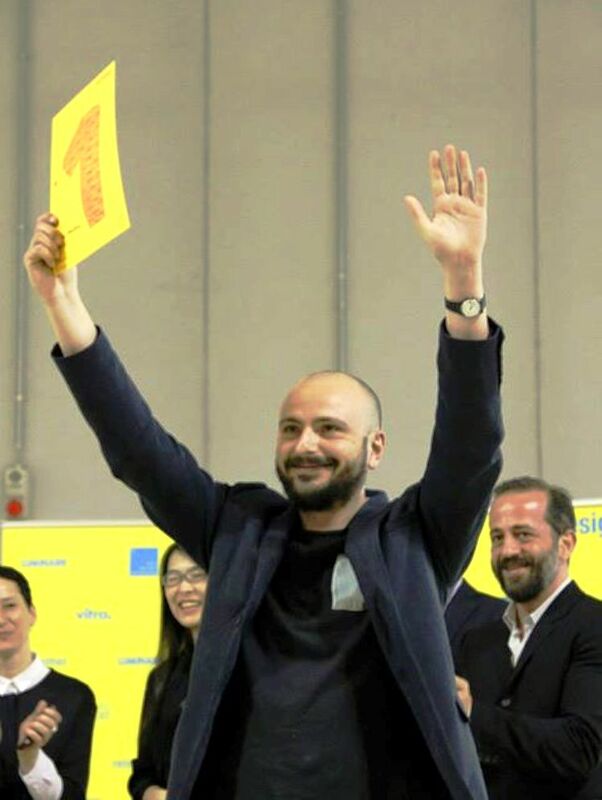 First place is worth € 7,500, but three runners-up also receive a distinction and benefit from the publicity surrounding the award. 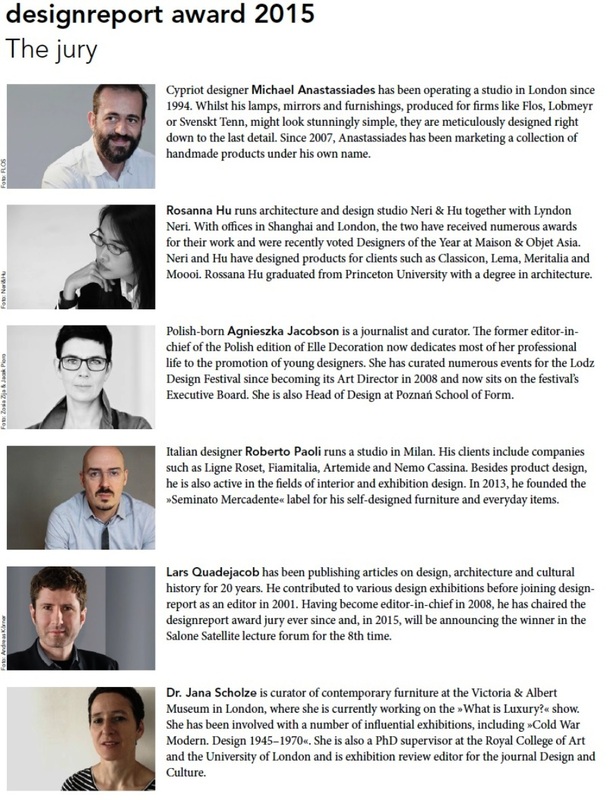 The Design Report Award jury comprises every year new and alternate internationally successful designers. 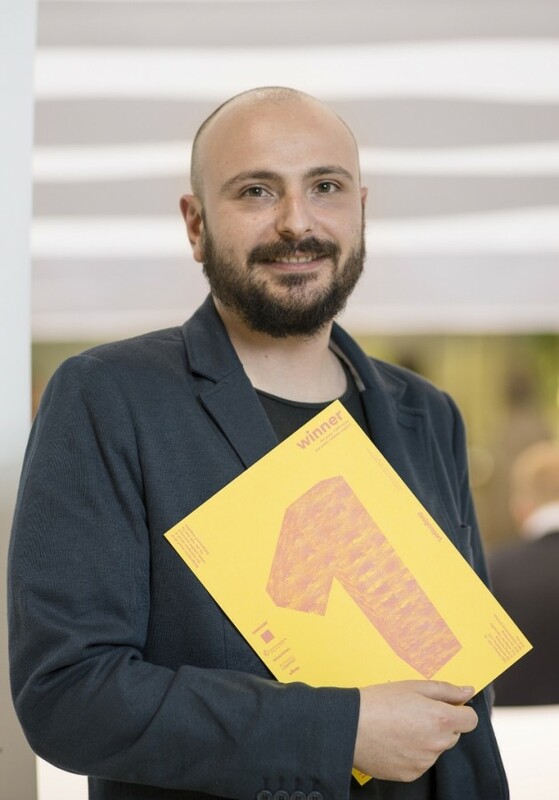 The Design Report Magazine is published by the German Design Council, which has been Germany’s leading design promotion institution for more than 60 years. It was founded by decree of the first German Bundestag back in 1953;. 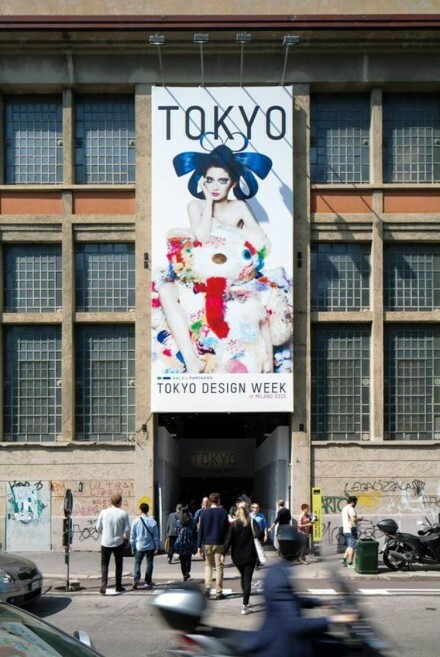 Today its members include over 200 design-oriented German companies with a combined workforce of more than 2 million staff. 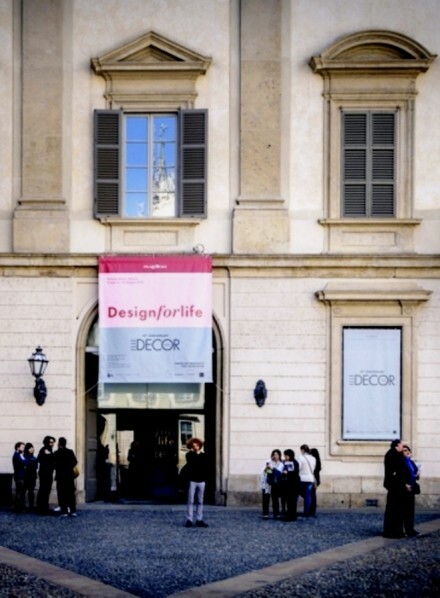 With its exhibitions, conferences, design awards and publications, the German Design Council is committed to keeping design firmly on the agenda. 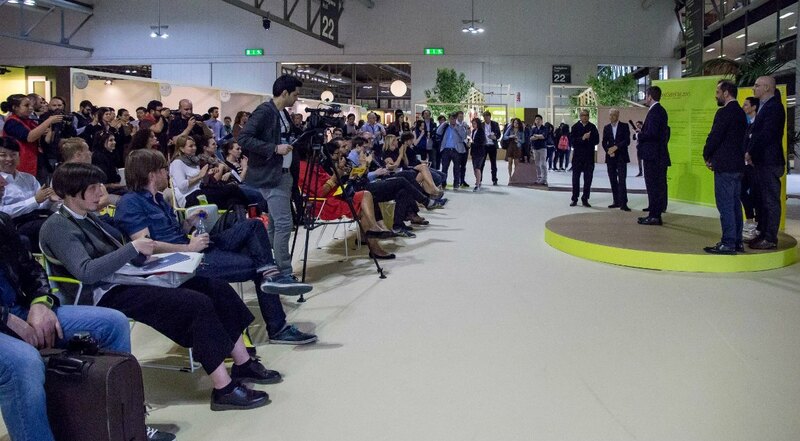 It was not an easy task, which confronted the international jury of experts: the work of nearly 200 young designers to examine in one day and also to talk with many of them about their projects. 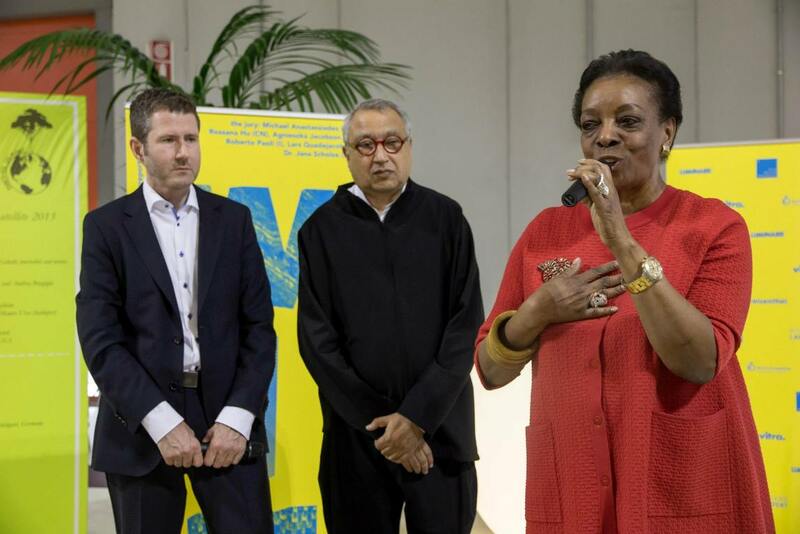 Chaired by Design Report editor in Chief, Lars Quadejacob, they spent a whole day on the grounds of the Salone Satellite examined the exhibited works with much dedication, surveyed their respective copyright and discussed among themselves. 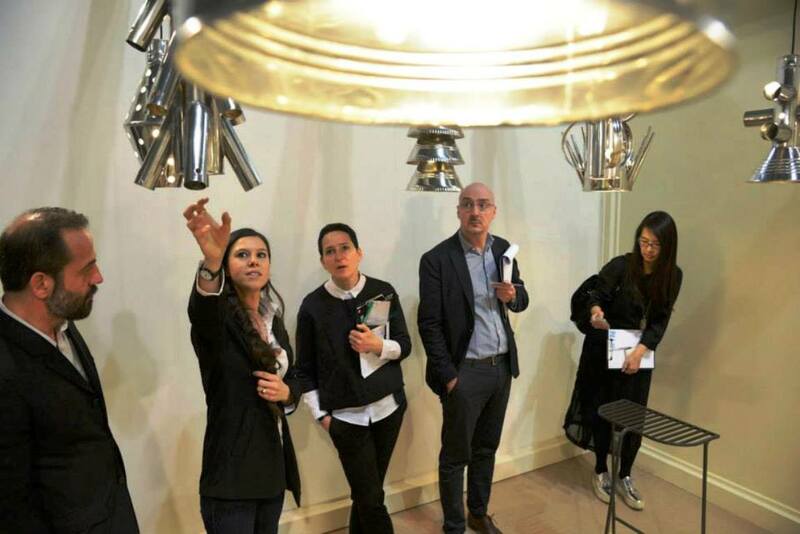 The jury members were particularly looking for new concepts. 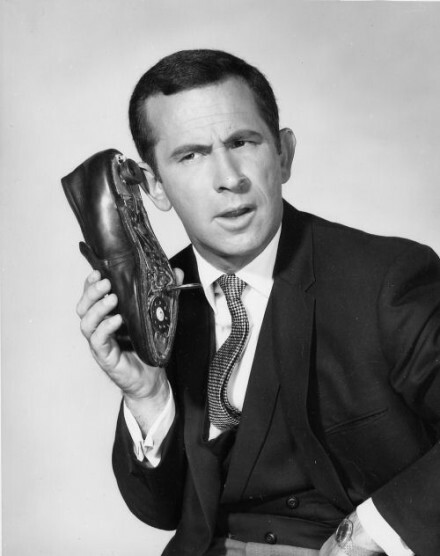 But the jury was quite clear: technically brilliant, but conceptual design, anything new was a candidate for the Award. 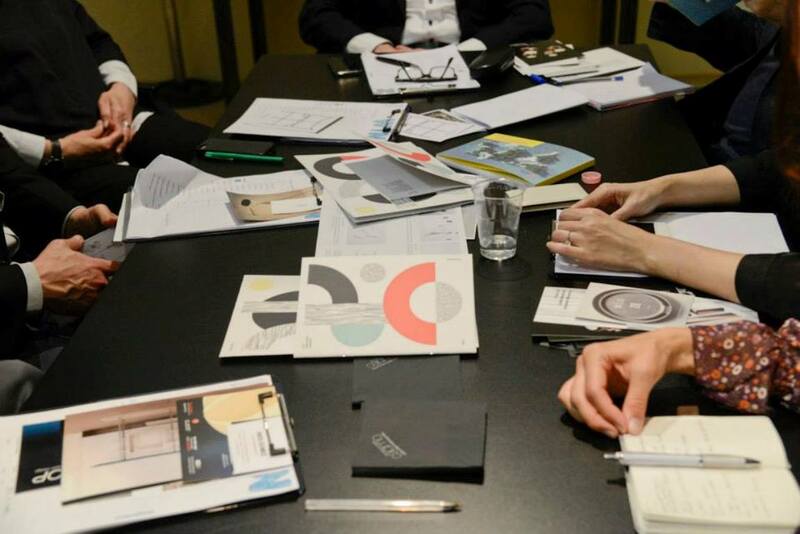 Eventually the jury decided on the exact opposite: a return to ancient craft, combined with new production methods. 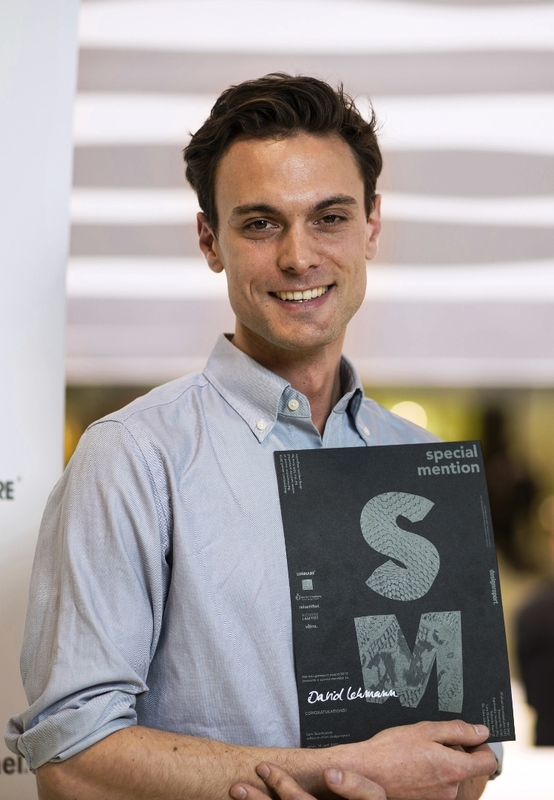 The result was announced at the prize-giving ceremony in front of several hundred spectators, led by Design Report Director, Lars Quadejacob. 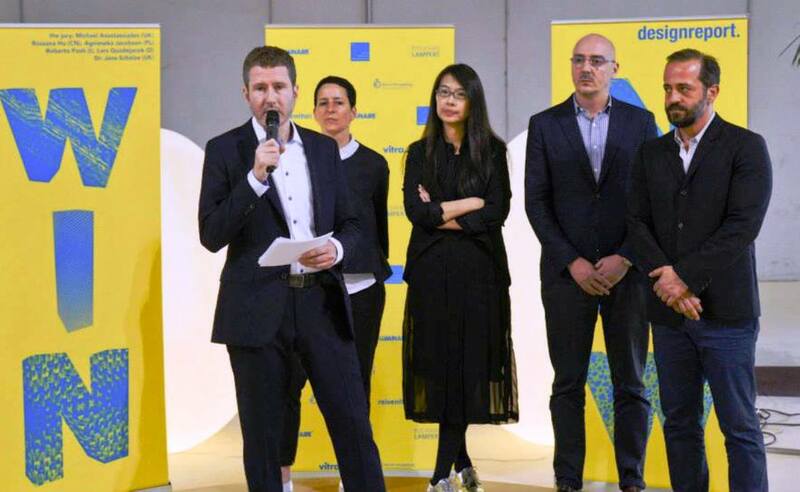 In a short speech, Andrej Kupetz, Chief Executive of the German Council for Design, thanked those involved in the Design Report Award and presented the award in the context of the promotion of the Foundation. He received a cheque for Euro 7,500 and was most pleased accordingly ! Born in Palermo in 1980, Vittorio Venezia studied architecture in his home town. 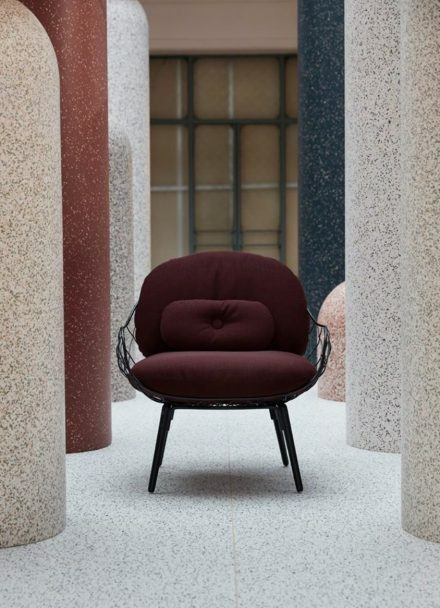 In 2007 he moved to Milan where, besides working in the studio of Alessandro Mendini, he also collaborated with designers like Denis Santachiara and Giulio Iacchetti. 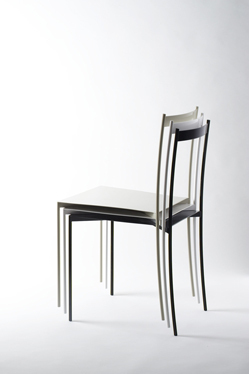 Venezia, whose clients include firms such as Alcantara, Falper and Meritalia, has won a number ofawards for his designs. 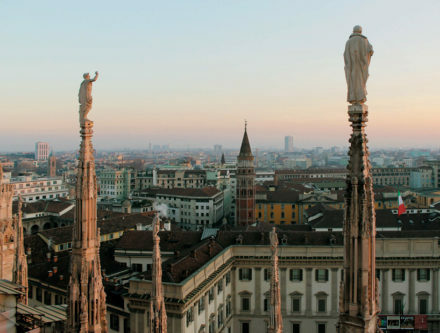 He often feels drawn to return to his native city – and even dedicated the 4decimi and Ferrocollections he was showing in Milan to Via Calderai, a Palermo lane famed for its craftsmen’s workshops. 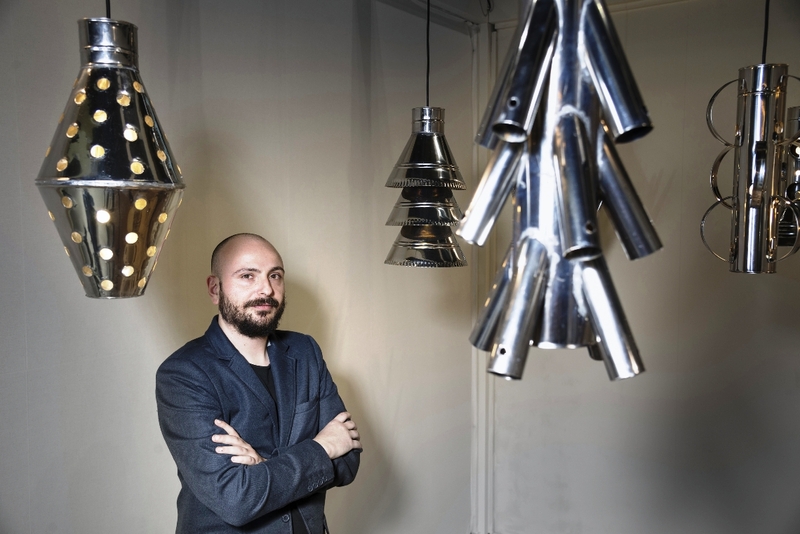 4decimi (four tenths) is a series of twelve pendant lamps that owes its name to the 0.4-millimetre thick sheet steel that the shades are made of. 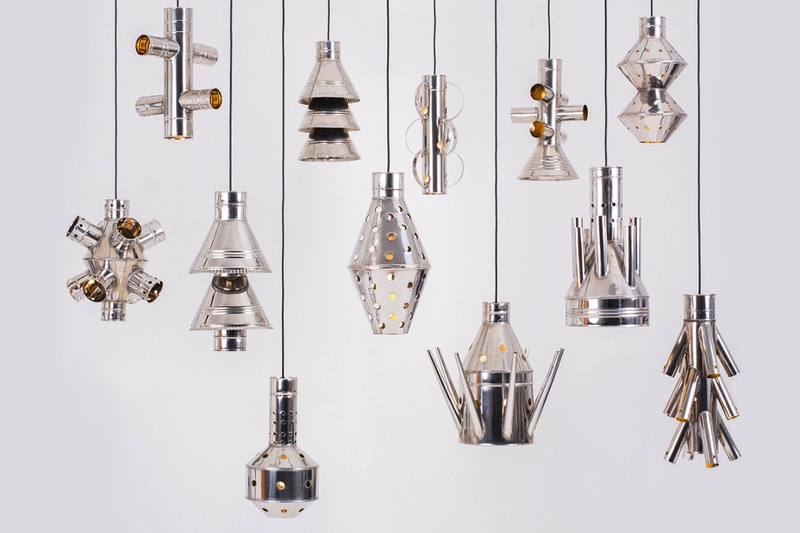 They are reminiscent of ready-mades and intended as a homage to everyday Sicilian objects such as oil canisters, funnels or sieves. 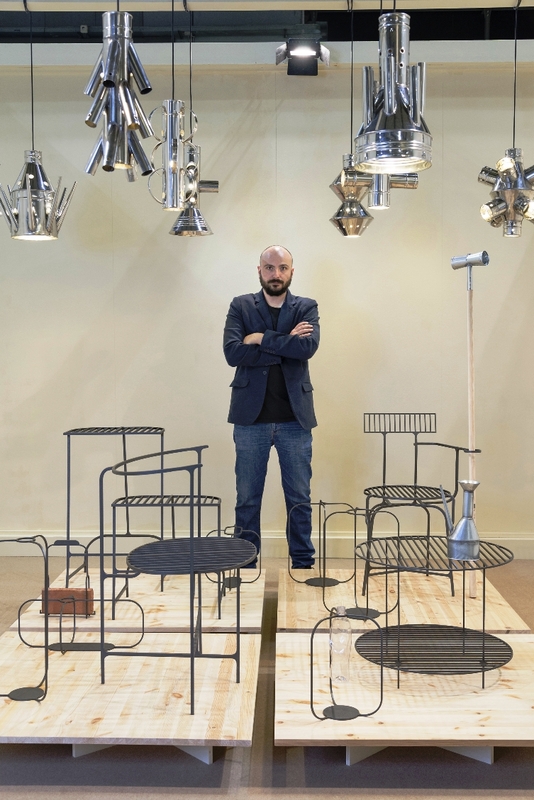 The product family consists of five different chairs, a table, six flower stands and a doorstop. The components of the individual pieces were CNC cut out of iron slabs and welded together by a young blacksmith from Via Calderai. 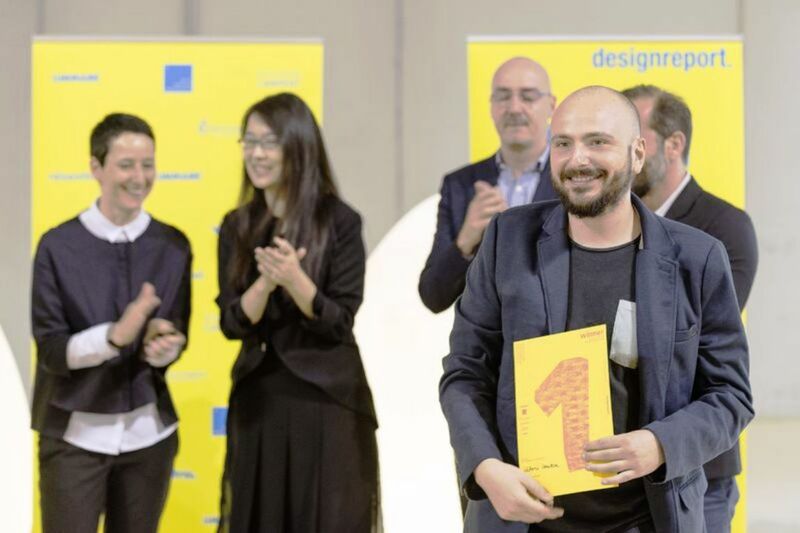 As demonstrated by many examples from previous years, the designreport award Special Mention can be a real career booster for talented young designers: so as to give the runners-up a helping hand on the road to success, Designreport provides support in the form of professional PR. 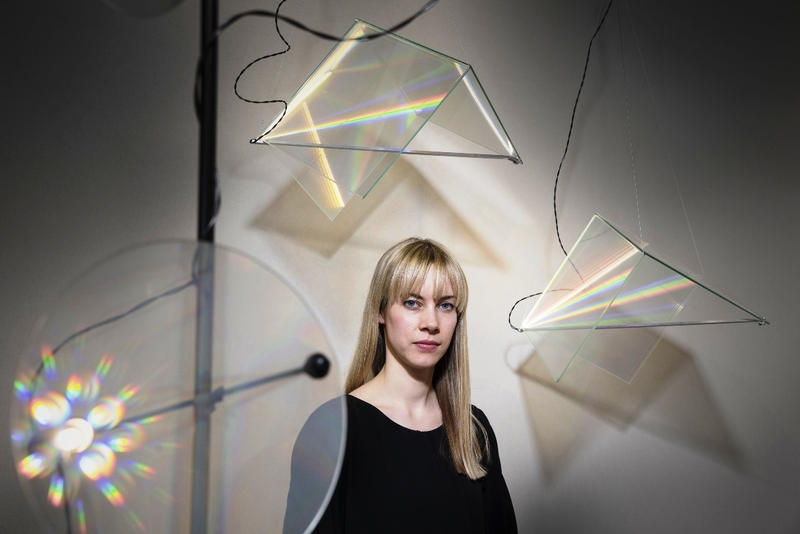 27-year-old Meike Harde has already made a name for herself with original designs such as a series of seating furniture called Zieharsofika. 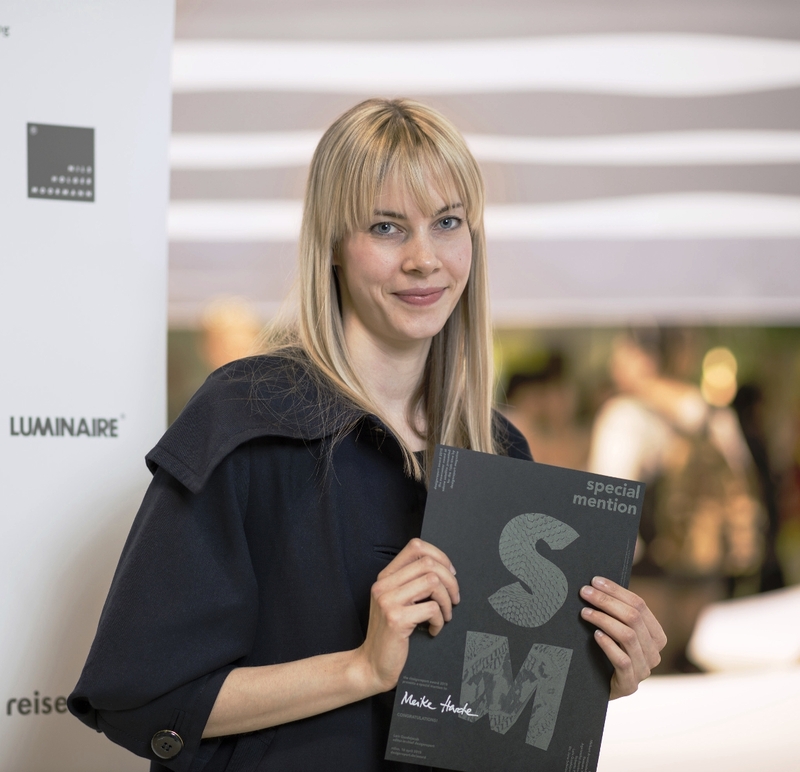 After studying product design at the HBKsaar, she did an internship with Benjamin Hubert in London in 2012 and founded her own firm in Saarbrücken in 2013. 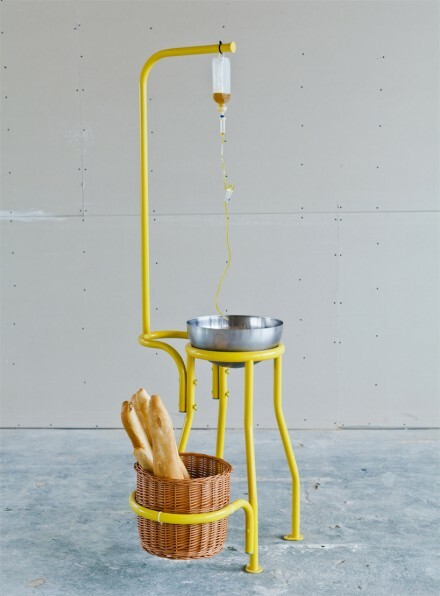 ” My work represents a kind of feminine style that deliberately sets itself apart from established forms,” she says. 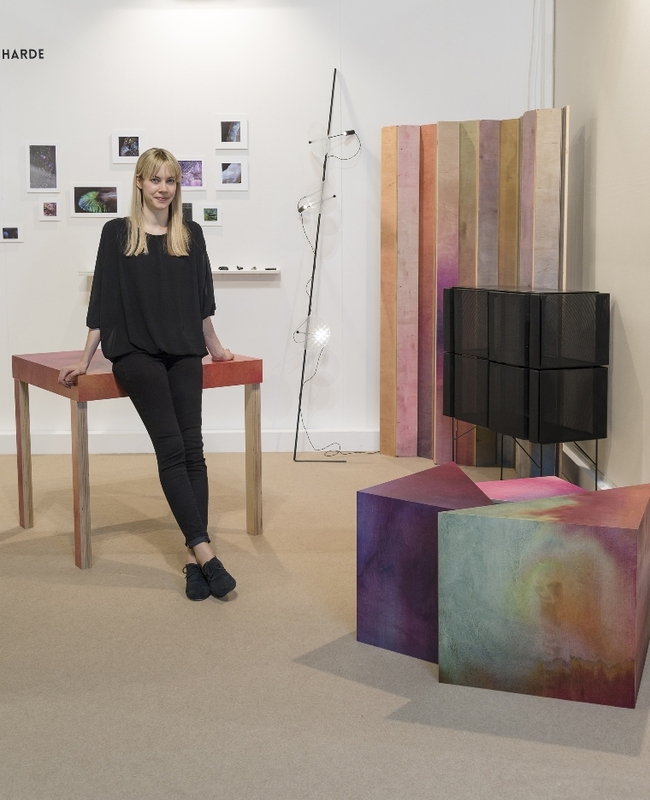 In Milan, Meike Harde was showing the results of Wooden Aquarell – a study she conducted into colouring wood. 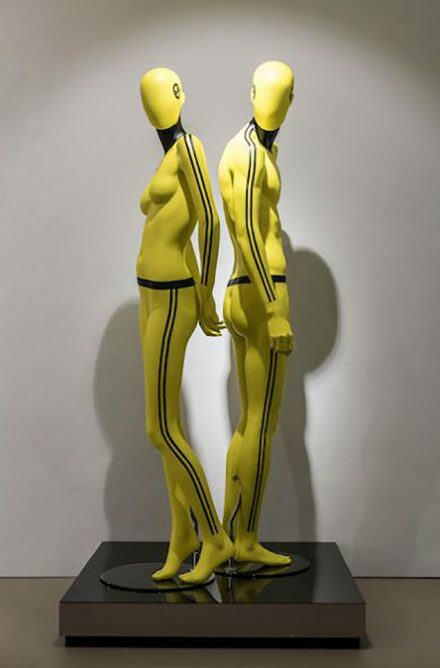 Born in Wuppertal in 1985, David Lehmann studied industrial design at Stuttgart’s Academy of Art and Design. 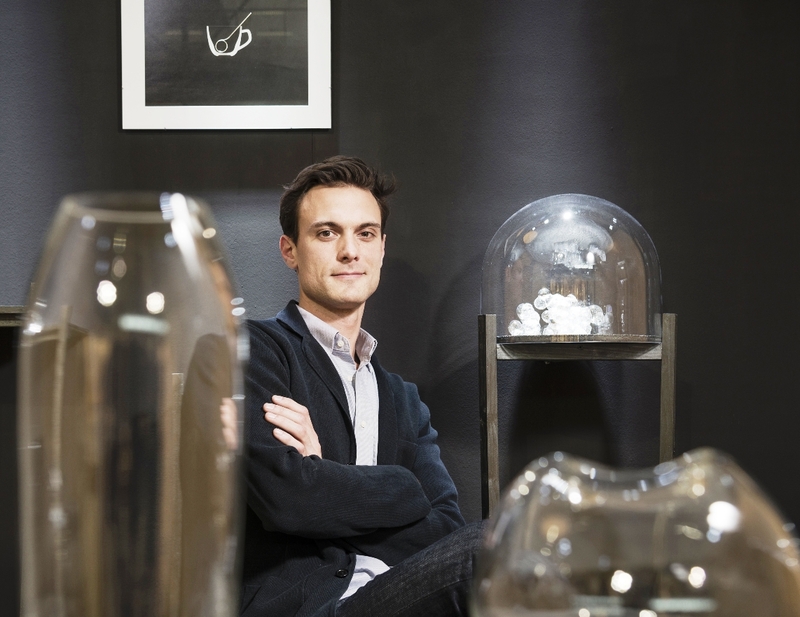 As an assistant to sculptor Tony Cragg, he also gained experience in the world of art. 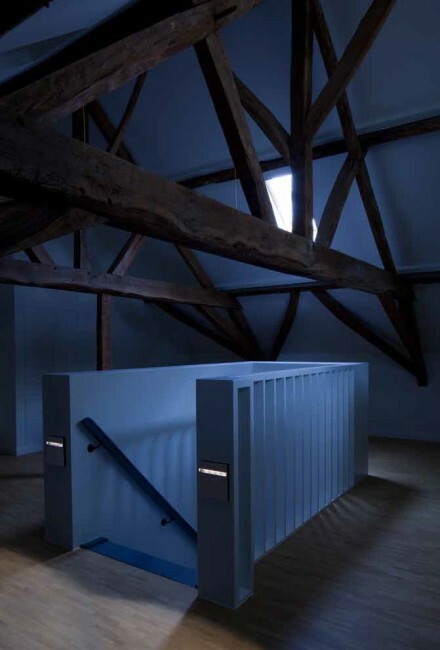 In 2013, he founded his own design studio in Munich, where he has been living ever since. 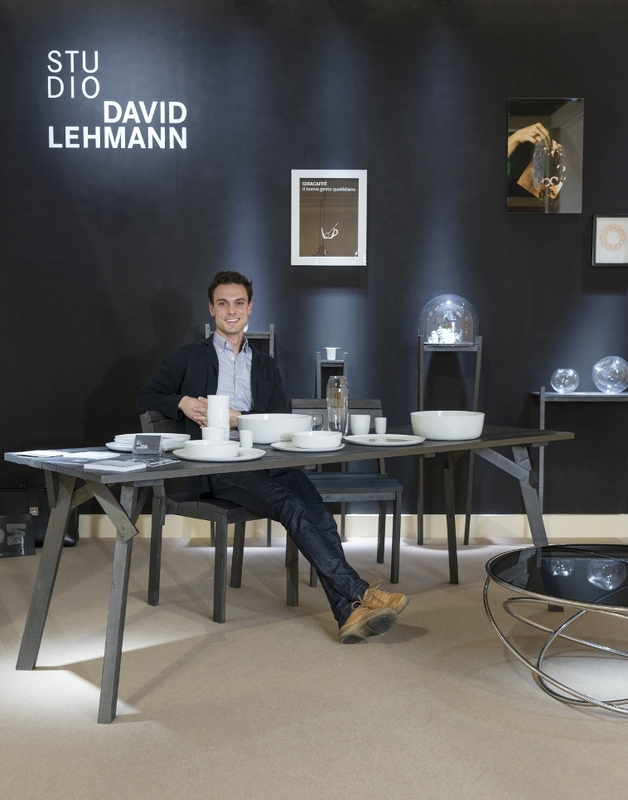 In Milan, David Lehmann presented designs made of wood, glass, porcelain and nano liquid. The latter can be used to make bubbles that look and float just like soap bubbles but don’t burst quite as quickly. 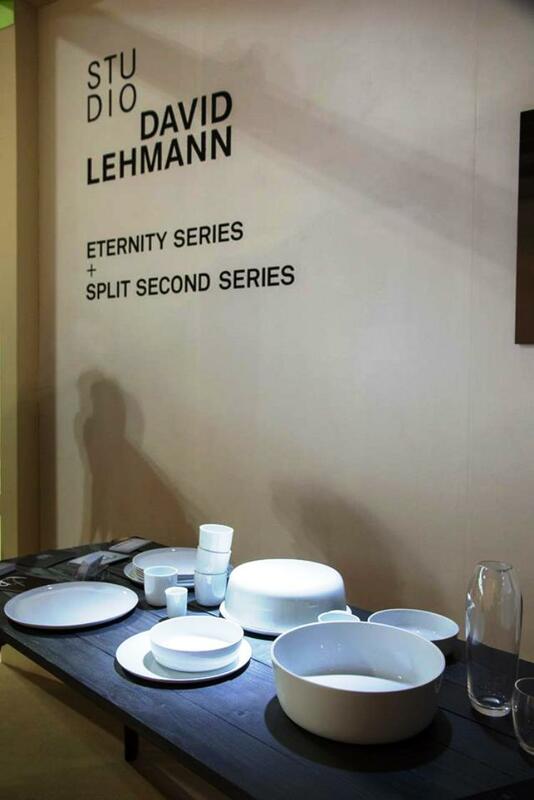 David Lehmann used them to form the Ephemere bowl, which can withstand being looked at but vanishes under even the slightest load. In a way, you could say the porcelain collection Vers a Tile is the exact opposite of this conceptual one-off. 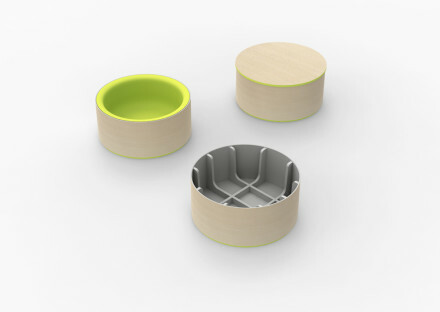 Produced by an artisanal manufacturer in Saxony, the plates, cups and bowls convinced the jury with their clear design language and excellent manufacturing quality – not to mention their multi functionality. 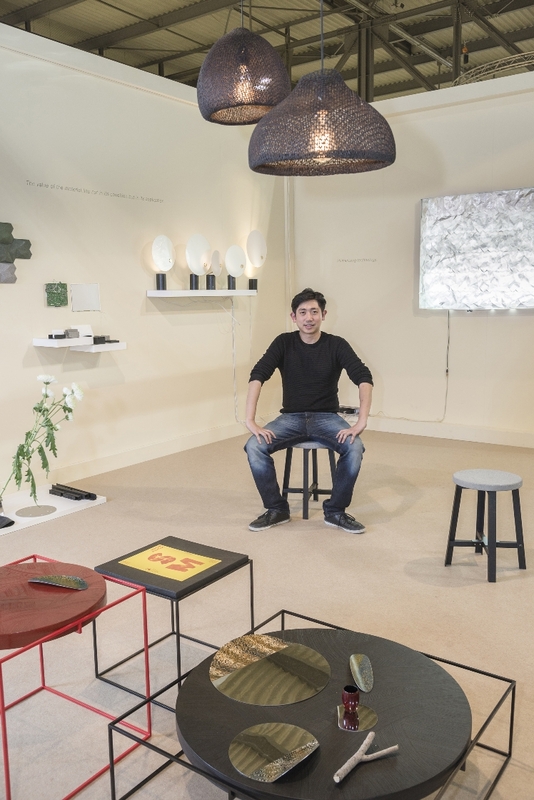 “ Appreciate culture, respect the environment, embrace technology ” – that was the motto of Taipei-based NBT Studio’s presentation, which consisted of various pieces of lacquered occasional furniture, stools, table lamps and an interactive wall light by the name of Nebbia. 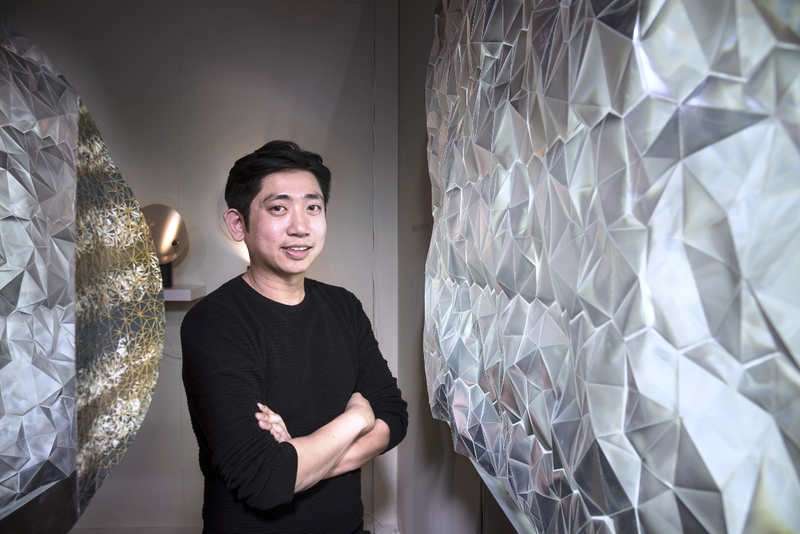 The designer created the shade of his backlit Nebbia luminaire out of filter films from discarded LCD displays. The irregular folded pattern on the top layer of film creates the impression of a glowing crystal. Designer Henry K.T. 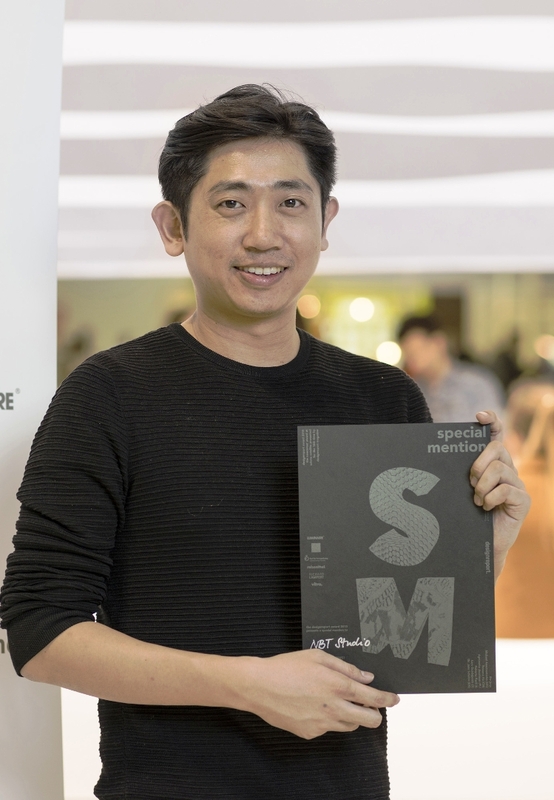 Hsiao, who was born in 1980 and shares his time between Canada and Taiwan, founded NBT Studio in 2011. 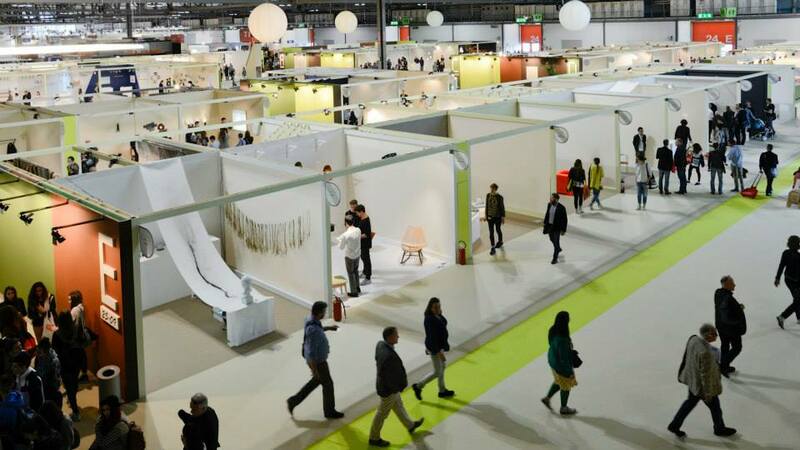 The initiative sees itself as a network of experts from a wide range of different fields who are committed to the development of sustainable products and solutions. 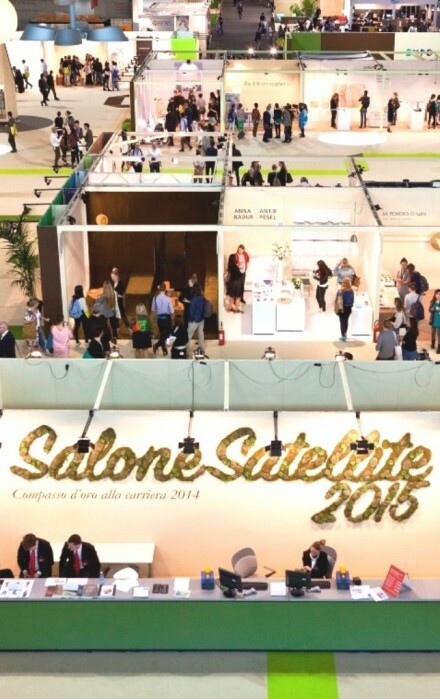 Awarded the Compasso d’Oro for career achievement last June, the SaloneSatellite returned to the Salone Milan Fairgrounds, Rho with 700 designer, 18 international schools, 4 installations and numerous appointments on the theme of design. 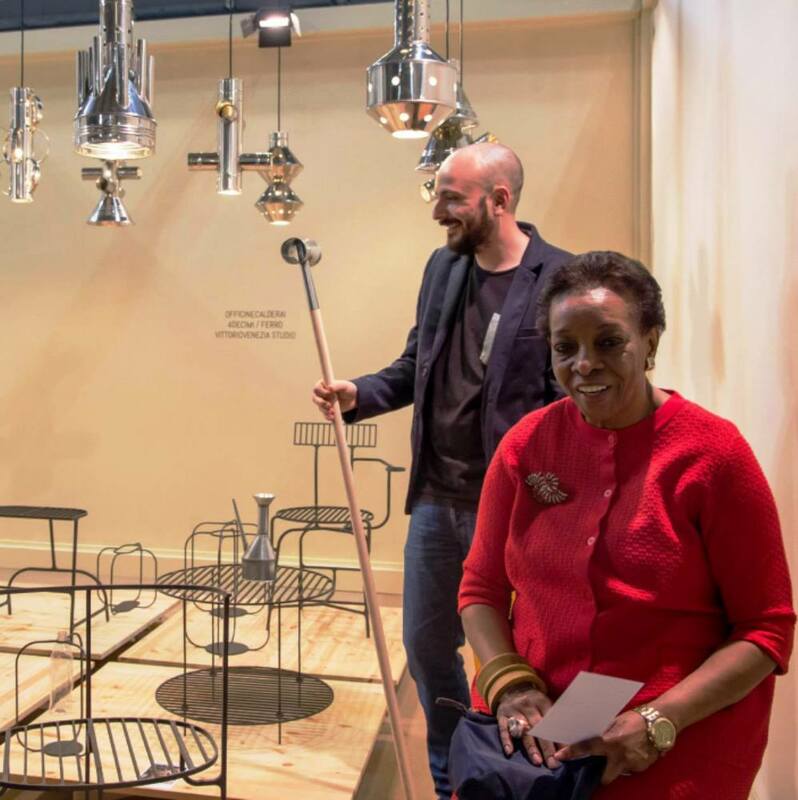 Conceived and devotedly run by Marva Griffin, who for 18 years has been enthusiastically following her ragazzi, as she affectionately calls them, the Salone Satellite Award continues to be a reference point for designers under 35 who are looking for the kind of visibility that only the largest design event in the world can guarantee.